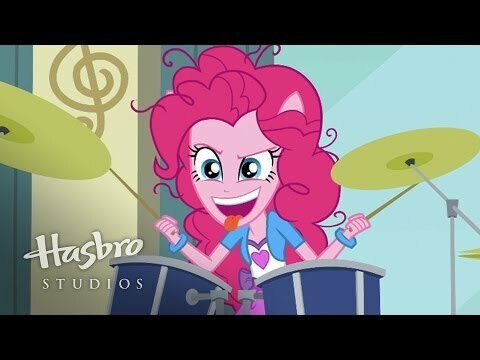 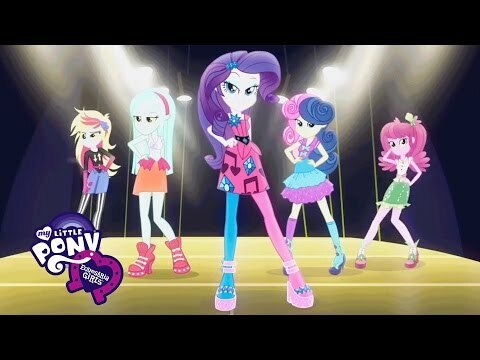 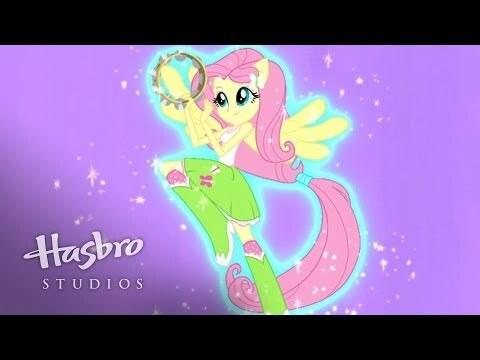 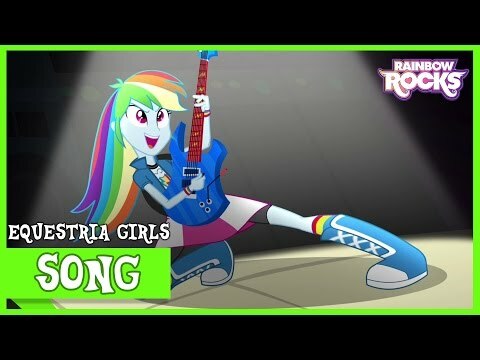 Shake Your Tail Song - MLP: Equestria Girls - Rainbow Rocks! 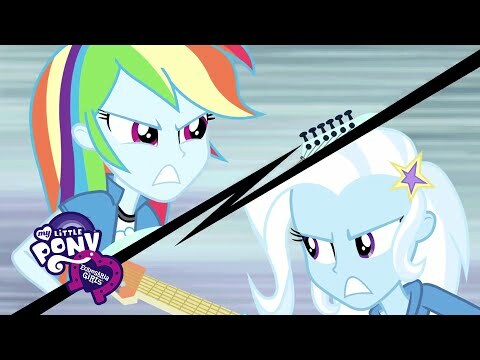 The Rainbooms play their first song in the Canterlot High Battle of the Bands. 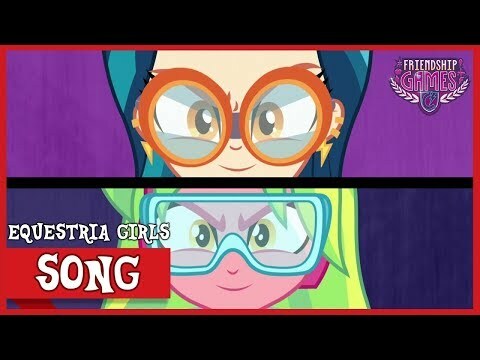 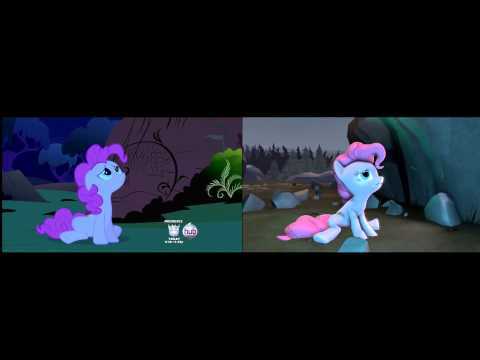 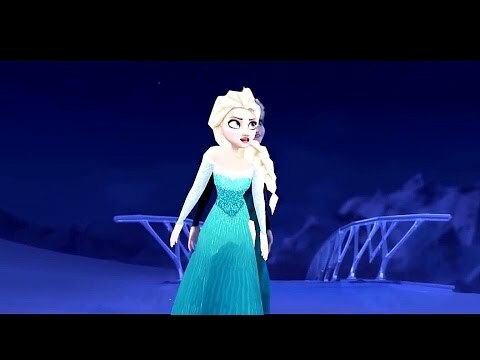 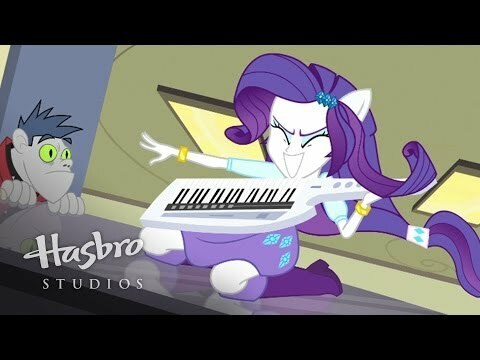 MLP: Equestria Girls - Rainbow Rocks EXCLUSIVE Short - "Player Piano"
Rainbow Rocks "April Fools day" music videos! 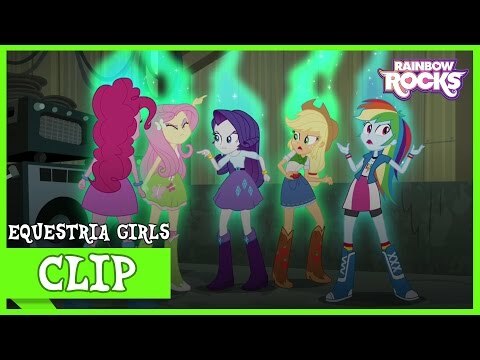 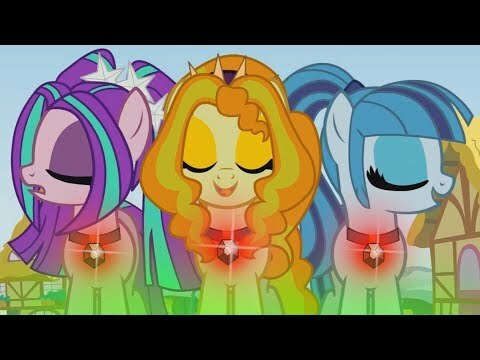 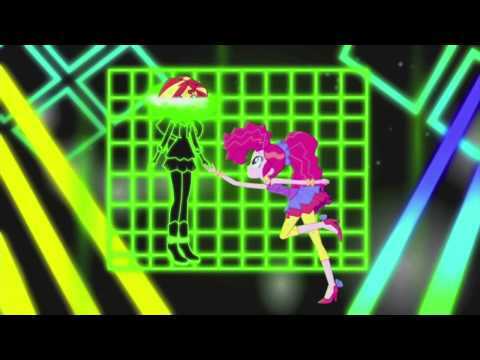 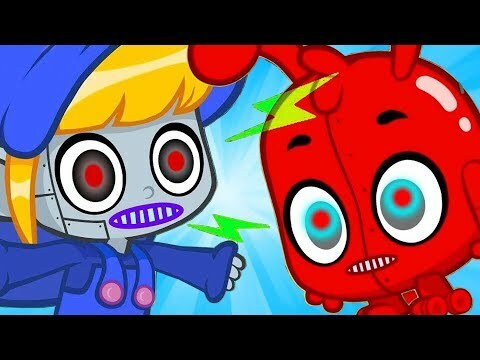 MLP: Equestria Girls - Rainbow Rocks EXCLUSIVE Short - "Hamstocalypse Now"